What should have been a lighthearted human interest story on this abandoned town scared reporter Emilie White witless – and now she’s vanished. Now it’s your turn to return to Raincliff, where what you see isn’t always what you get. Welcome to Raincliff, a town that has been abandoned for ten years after a series of strange supernatural occurrences. A bus full of university students and their driver has gone missing near the town of Raincliff. With no locals to question, it’s up to you to unravel the mystery of the deserted town. 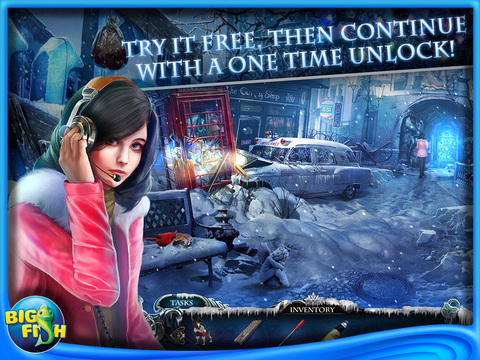 Use your detective skills to get to the bottom of this supernatural case! 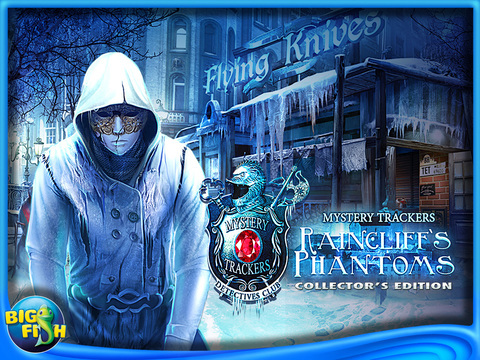 Hunt for clues and gather objects throughout the snow covered town to solve puzzles and hidden-object scenes! Collect achievements and hidden figurines throughout your adventure. 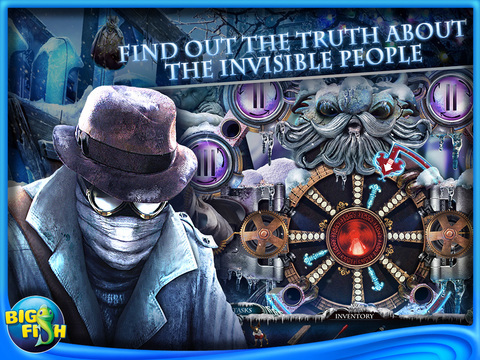 Then discover a secret room and enjoy beautiful wallpapers and concept art!